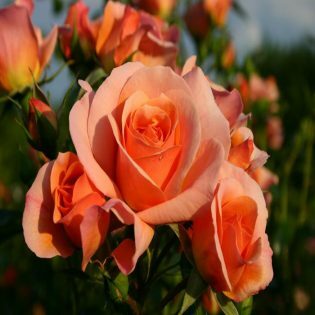 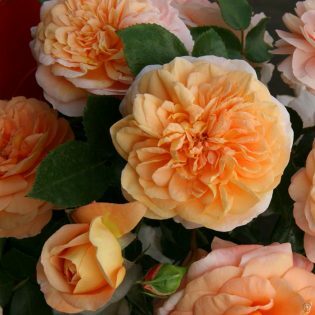 Marie Curie is a charming, beautiful rose bearing pretty small blooms in a mix of bright pink and orange tones. 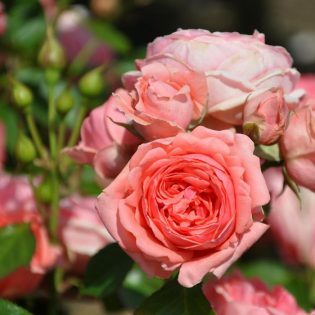 This floribunda rose is part of an entirely new Meilland collection of the Romantic series blooming in flushes all summer long. 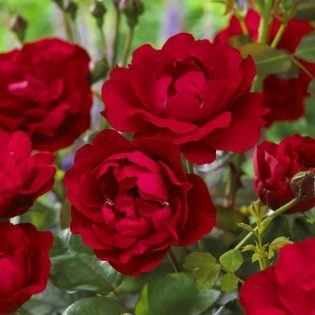 This widely spreading shrub rose has not only beautifully scented flowers, but also has healthy beautiful glossy, dark green foliage. 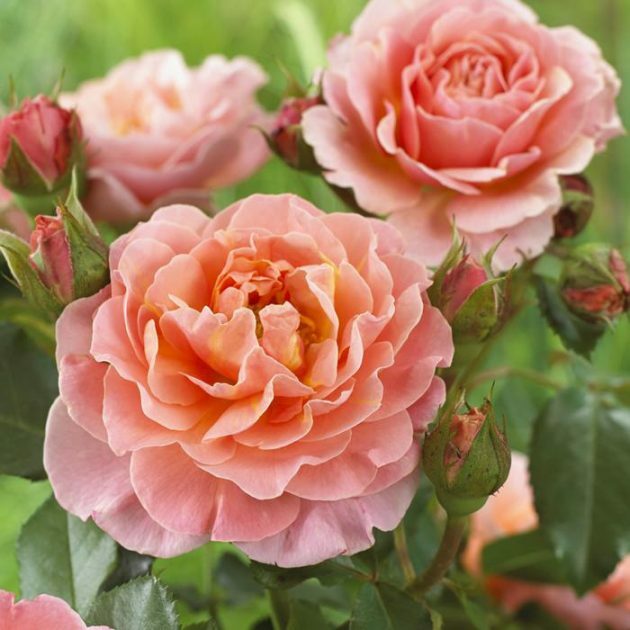 Ideal for borders and group plantings. 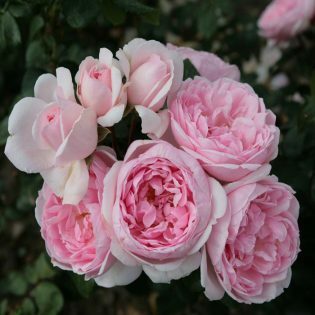 This variety has been rewarded with awards (Gold Medal) in international rose competitions. 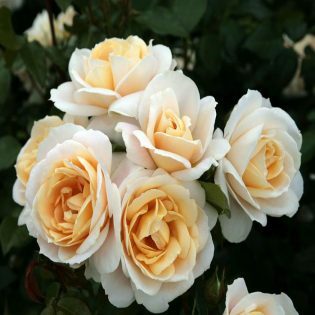 Supplied in 3ltr Pots.